Seide Natural Hair Care pampers your hair with ingredients nature has to offer. 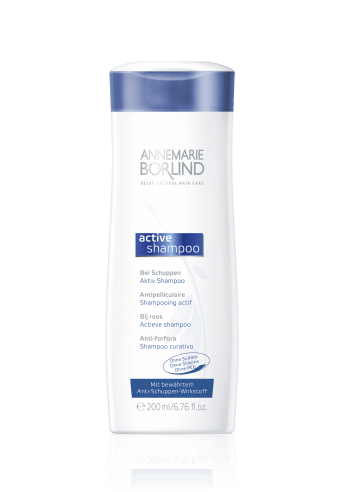 Innovative formulas, containing excellent, natural active complexes, improve the structure of the hair, giving it a silky shine and making it easier to comb. Being free of sulfates, silicones and PEGs, Seide Natural Hair Care is not only good for the hair and scalp, it is also environmentally friendly.